In honor of Valentine's Day we are hosting a workshop about cultivating self love and communication skills to let that love flow to all we interact with. 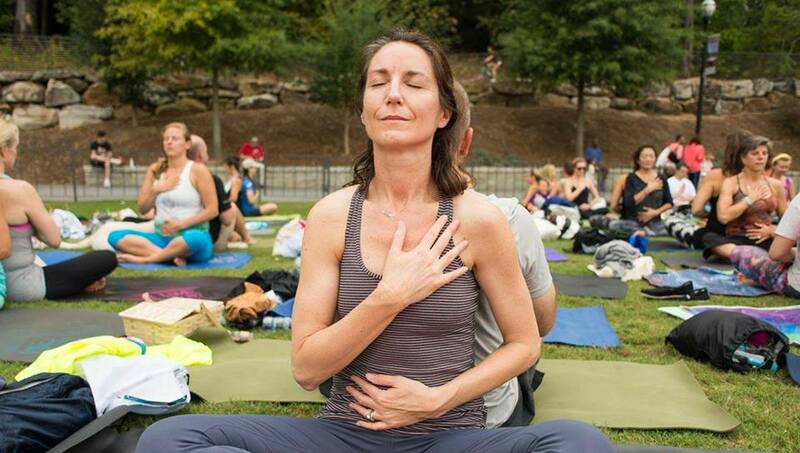 The first half would be a meditation on the heart, restorative yoga focused on the heart chakra. There will also be some guided journaling on self love. The second half is social / interactive. We will have aphrodisiacs - Fair Trade chocolate! - and do some activities with psychologist Arthur Aron's "36 Questions to Fall In Love With Anyone". This is a free event. If you feel compelled to give, however, there is a donation box for the museum (suggested donation is $8).